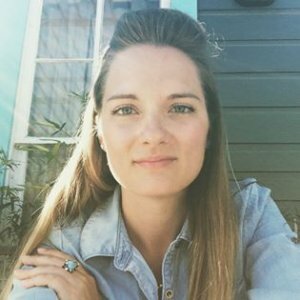 Kristin is an Austin, TX based Tarot Reader, Reiki Master & Energy Wellness Consultant, with a focus on High Vibrational Living. Testimonial-1"I had an amazing and very impactful experience with my reading with Kristin. It came at a time of great transition for me and her deep explanation, empathy and kindness was very moving. I would definitely recommend her services and will utilize them again in the future. Thank you again, Kristin. That reading has given me a lot of strength and empowered me to move forward." - M.H. 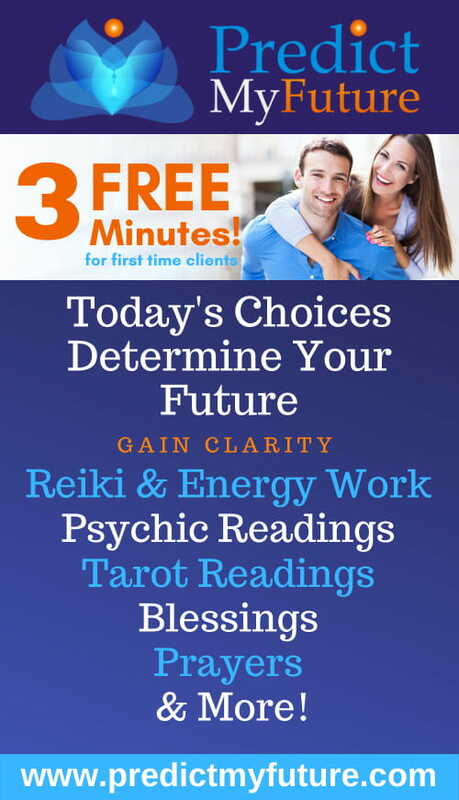 Testimonial-2"Kristin’s readings are always enlightening and thoughtful. Her insight and style of reading is open-minded and makes the experience accessible, thought-provoking, and informative. Readings with her aren’t kitschy, it’s not about putting on a big show. It’s more about getting in touch with where you are in life, what you want, and opening you up for self-reflection. As a bonus, I always learn something new about the tarot when I see her, as she’s great with explaining your reading and cards in detail. I couldn’t recommend her more strongly." - L.T.